Our famous triple-density foam is the best combination to ensure a silky soft and cushy ride.  Embedded in our Plus series saddles you’ll find three layers of foam with a different density. A bottom layer with hard density, middle layer made of polypropylene and a top layer of memory foam. This top layer adapts itself to your shapes, to ensure proper support and comfort. And the anatomic channel optimizes the pressure distribution. The distinctive Plus channel provides optimal pressure distribution. For sit bones >135. Also available: 170 x 265 mm (WxL) for sit bones <135 (BSD-115).